Maca root is an herbaceous plant native to the high Andean mountains of Bolivia and Peru. It has been prized for thousands of years as a whole food, possessing powerful healing properties that are proven natural, safe and effective. 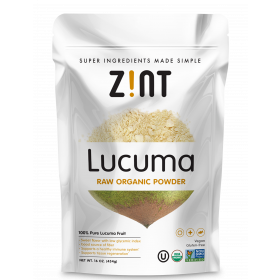 Zint Maca Powder is minimally processed, slow-dried and milled gently at low temperatures to preserve maca’s amazing health benefits in their purest form. We take pride in sourcing our maca from family-owned farms in the Andes mountains of Peru, who harvest and sell their produce in accordance with global fair trade values. 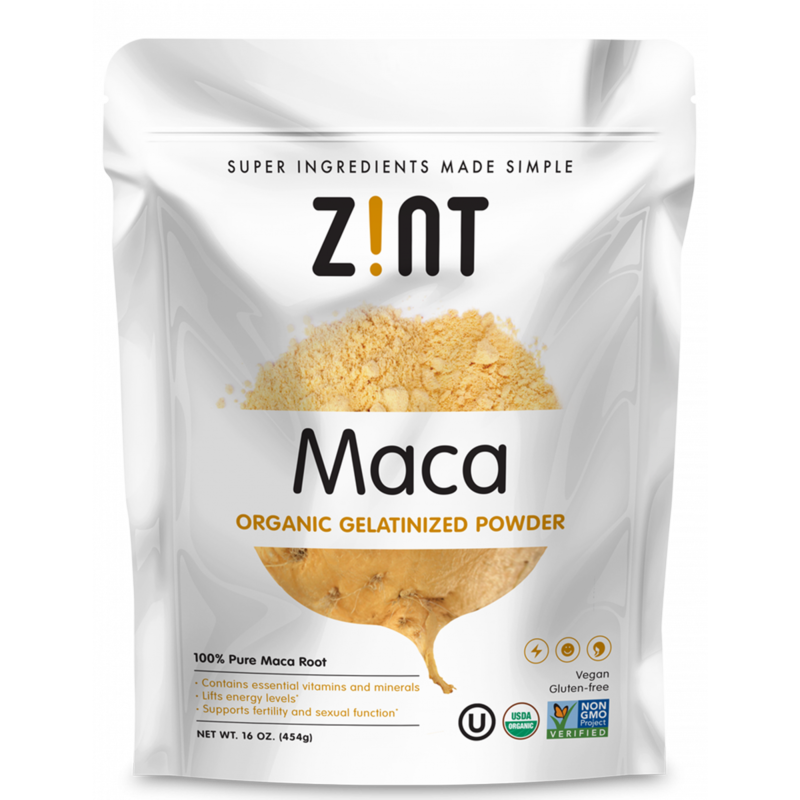 As an added benefit, our maca powder is gelatinized, which removes all starch and makes it more bioavailable and easier to digest. Add it to your favorite foods, drinks and desserts for an excellent boost in your daily nutrition. 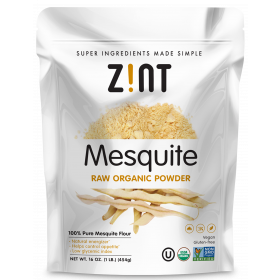 NATURE’S MOST WHOLESOME NUTRIENTS: Our organic maca powder is sourced from USDA organic, non-GMO, gluten-free, vegan, kosher-certified maca root grown in the Andes of Peru. 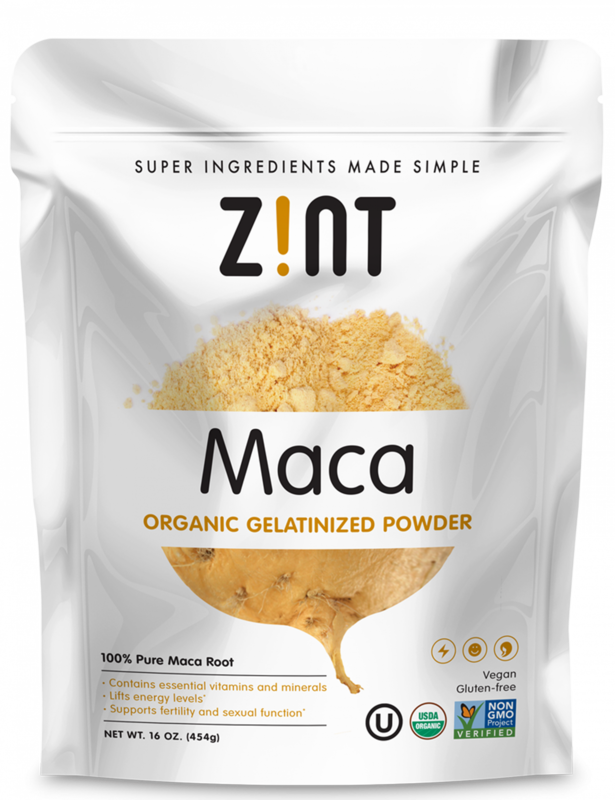 GELATINIZED FOR DIGESTIBILITY: Because raw maca is often difficult on people’s digestive systems, our organic maca is gelatinized for superior digestibility and concentrated nutrients. Due to its unique health-benefitting characteristics, maca has become recognized as one of the world's most sought-after adaptogenic superfoods. Adaptogenic whole foods like maca support the body's ability to adapt to life's physical and emotional stressors. When taken daily, maca has the ability to improve hormonal balance, boost energy levels, increase stamina and support a healthy immune system. In addition, maca has been shown to be effective in amplifying male and female fertility and sexual function. It contains 13-16% protein, 8.5% fiber, 19 essential amino acids, vitamins A, B1, B2, B3, C, and D as well as iron, magnesium, copper, zinc, sodium, potassium, calcium and over 20 free fatty acids. I love the energy I get from the product. It does not make me jittery, just gives me a healthy boost.